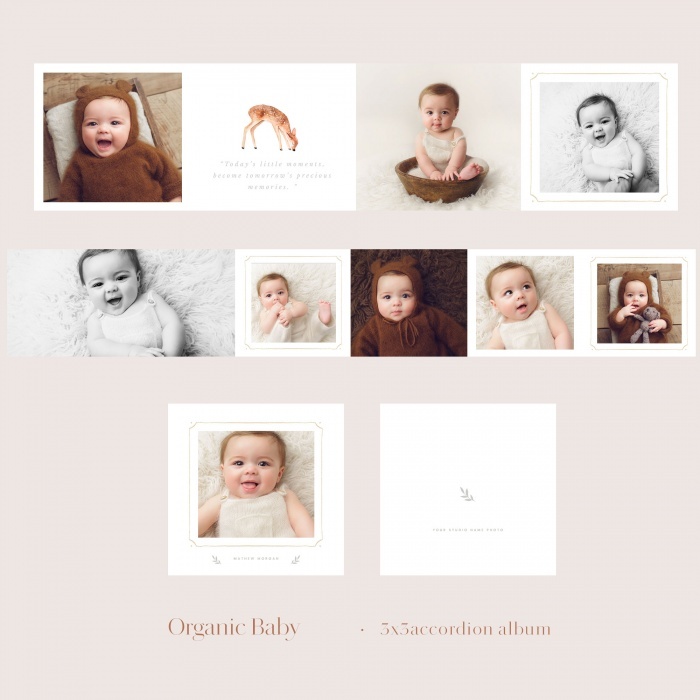 Organic Baby 3×3 Accordion was designed with WHCC Lab specs. Fully layered Psd files easy to customize. Some text comes as wordart and therefore cannot be edited. All of our templates are meant for at least an intermediate user of layers and clipping masks. 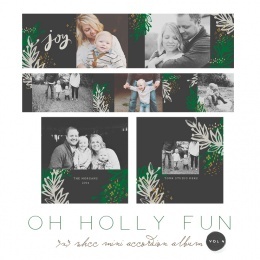 All of our templates are created with Adobe Photoshop CS5.